Are you running your website on wordpress? Getting Problems running that website? 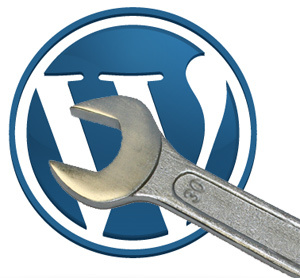 Don't need to worry I'll Setup your WordPress website and fix any issues and problems in just for 5$. I will Solve any WordPress Problem is ranked 5 out of 5. Based on 64 user reviews.